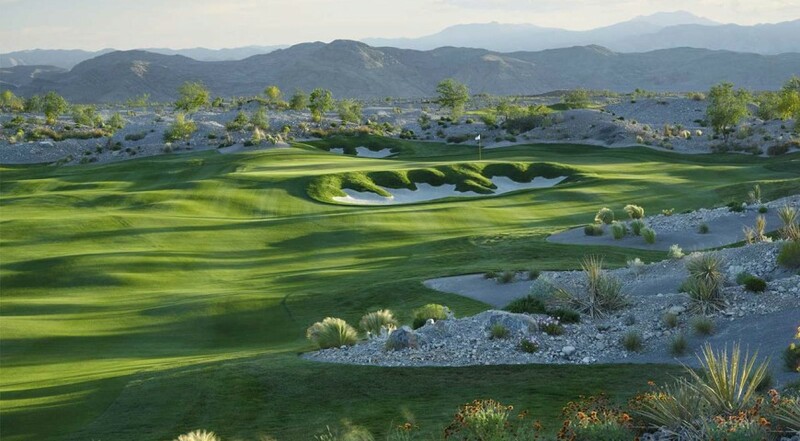 Jack Nicklaus’ Newest Signature in this Region opened for public play in 2008 and has been turning heads ever since. 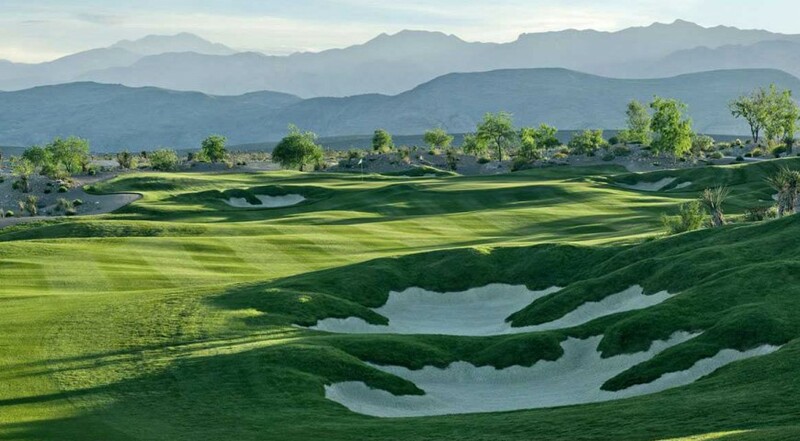 Coyote Springs is a visually stunning layout. 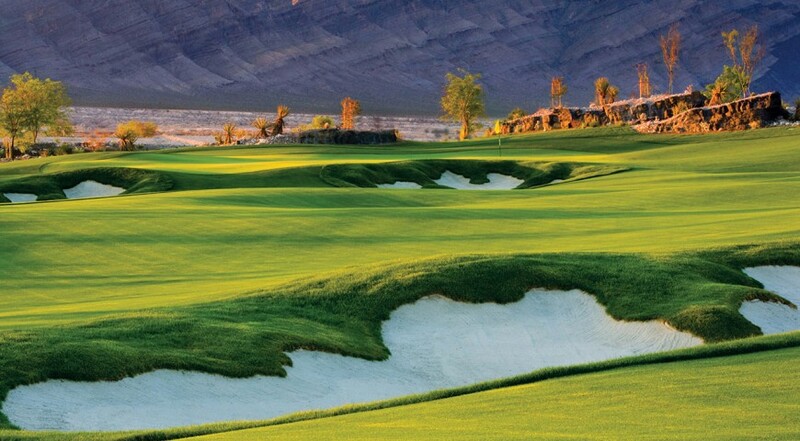 This course was rated as one of the best new courses in America by many national golf publications when it debuted in 2008 and has continued to earn rave reviews from everyday golfers and golf writers. 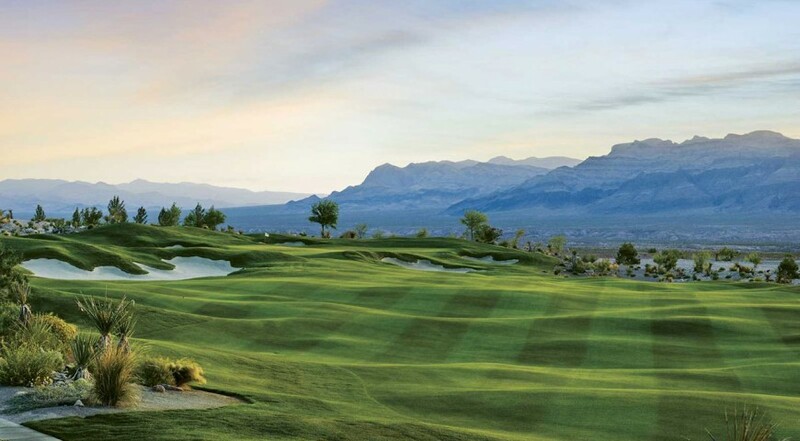 Click for complete Coyote Springs info.